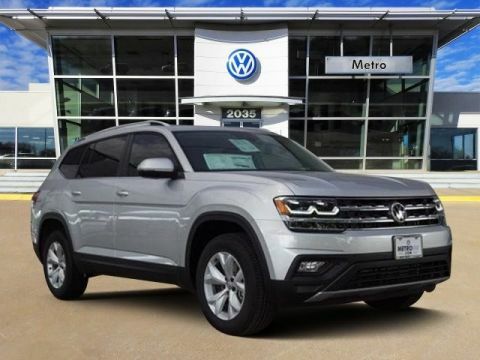 Only 1,104 Miles! 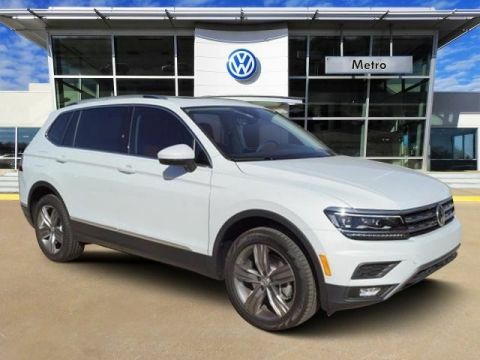 Boasts 19 Highway MPG and 15 City MPG! This Toyota Tundra 2WD delivers a Regular Unleaded V-8 4.6 L/281 engine powering this Automatic transmission. Wheels: 18 x 8J Styled Steel, Wheels w/Silver Accents w/Hub Covers, Variable Intermittent Wipers w/Heated Wiper Park. 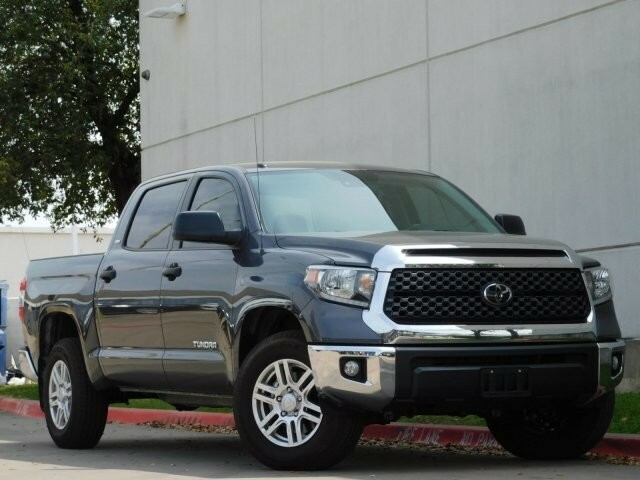 *This Toyota Tundra 2WD Comes Equipped with These Options *Turn-By-Turn Navigation Directions, TRD Leather/Aluminum Gear Shift Knob, Transmission: Electronic 6-Speed Automatic w/OD, Transmission w/Sequential Shift Control, Toyota Safety Sense P, Tires: P255/70R18 AS BSW, Tailgate Rear Cargo Access, Systems Monitor, Steel Spare Wheel, Splash Guards. 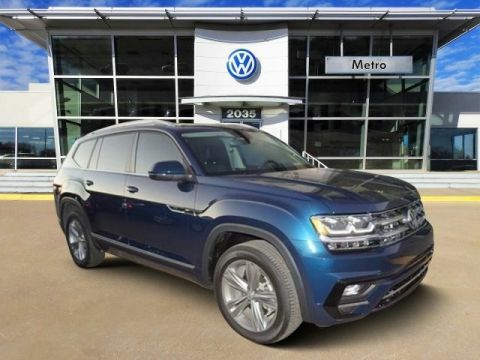 * Visit Us Today *You've earned this- stop by Metro Volkswagen located at 2035 W. Airport Freeway, Irving, TX 75062 to make this car yours today!